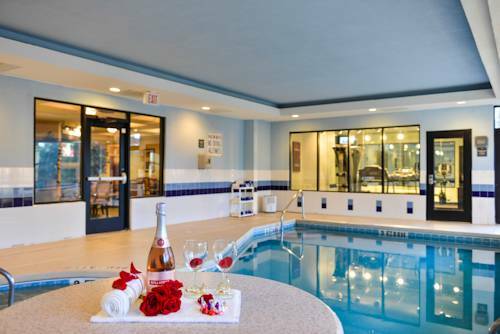 bus, and there's an energizing swimming pool, so you can go for a dip. 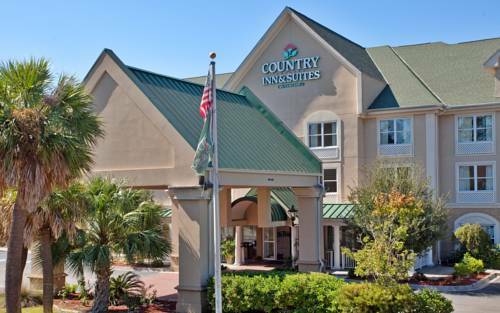 is always a good idea; why not spend some time golfing at a nearby golf course like Country Club of Beaufort. 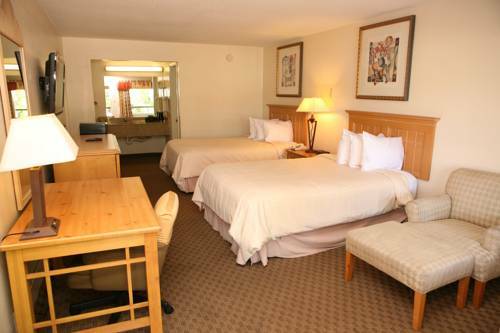 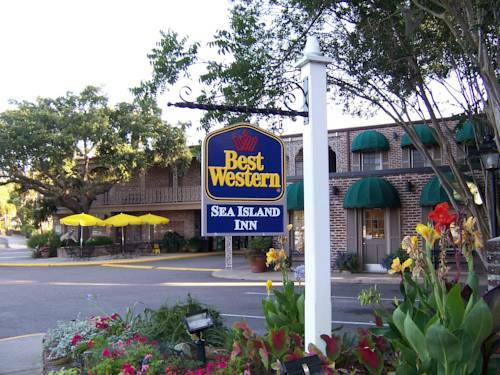 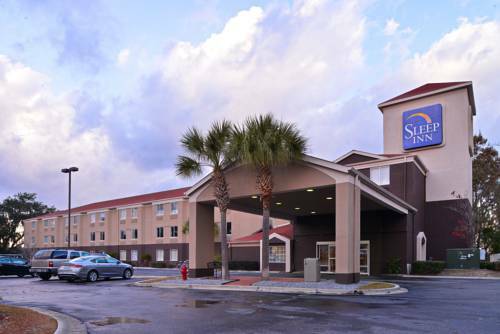 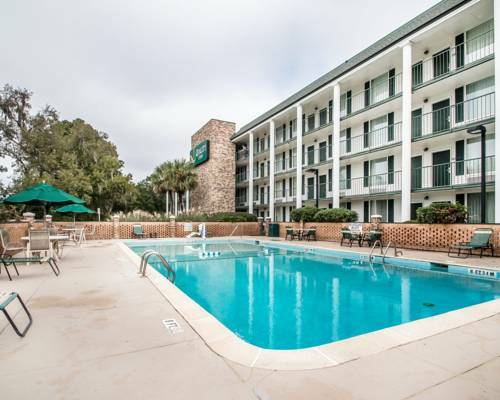 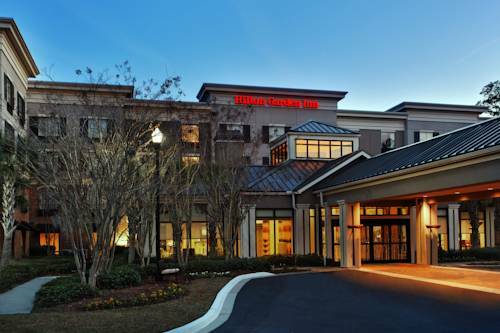 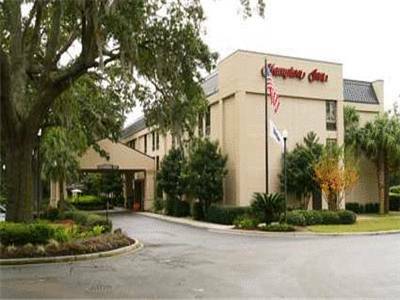 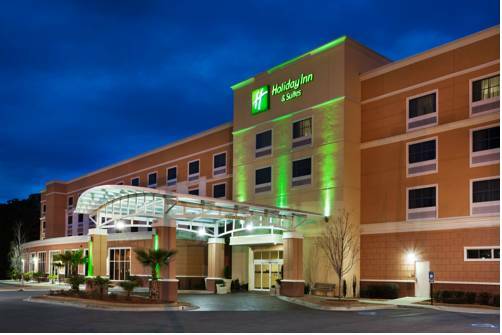 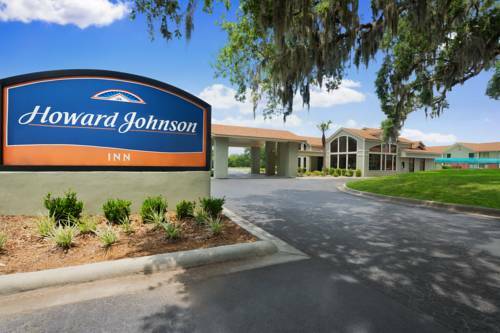 These are some other hotels near Econo Lodge Beaufort, Beaufort. 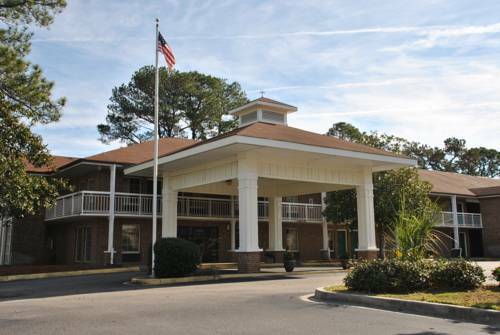 These outdoors activities are available near Econo Lodge Beaufort.